Enedina.it represents an innovative Virtual Shopping Center project which integrates Sardinian food shops, craft shops, a virtual library, a photographic gallery and a very interesting blog. Each store sells highly selected Sardinian products at competitive prices: whether you are looking for goat cheese, malvasia wine from Bosa or a nice cork tray, here you will find the best. In addition, Enedina often takes care of the food and wine tasting sessions of our motorcycle tours, by carefully selecting and by matching the most representative products of the visited territories, without accepting no compromise on quality and taste. Stefano Ferrando, specialized in architectural and landscape photography, continues his training with both private clients and research, together with the Sardarch collective, with whom he publishes in 2015 “Towards an urban planning of collaboration” and in 2016 “sPOP – Snapshot of depopulation in Sardinia “(Letteraventidue Edizioni). Since 2016 he has taught photography at the IED Cagliari – Istituto Europeo di Design. 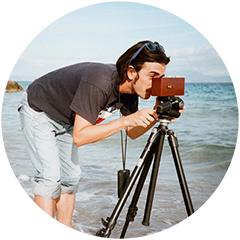 Founder of the Associazione Puntozero, since 2012 he has been carrying out workshops and laboratories dedicated to lensless photography such as Cagliari Stenopeica. 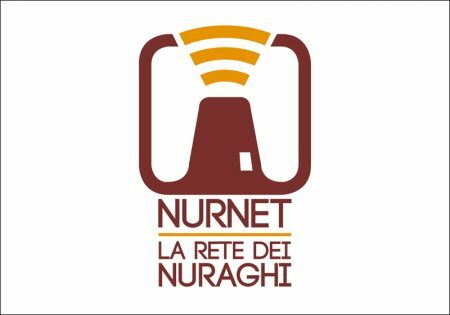 Nurnet created a freely accessible web geoportal , useful for the management and sharing of Nuraghic and Prenuragic cultural heritage of Sardinia. The geoportal is a participative GIS where users (citizens, tourists, associations, institutions) are involved in the generation and management of archaeological site information. Nurnet actively supported the activities of the Shepherds on Bikes, working to make the motorcycle riders benefit from the Nurnet database. Also thanks to Nurnet, a motorcycle rider can search for archaeological sites given a specified distance from the selected route. Also, the geolocated maps we built with Nurnet are useful to identify the archaeological site we just crossed! Stradedamoto is a reference site for those who are looking for or intending to share routes, routes, experiences, thoughts. For this, the same site contains a huge database of European motorways, grouped by type: passes, arrivals, ridges, roads, gorges. In addition, the site includes an extensive archive of routes, including the routes of the Shepherds on Bikes. Everything is populable and maintenanceable by anyone interested in doing so; the reliability of the content is always impeccable, because Mario Giachino, the creator and maintainer of the work, carefully reviews every contribution. Join the Strade da Moto community! Thanks to the support offered by Corsica Ferries – Sardinia Ferries, participants of our events are entitled to an automatic and immediate discount on ferries to / from Sardinia! Motorbikeadventure.com (Facebook page) is a young company founded by motorcyclists having the motto “Reasonable prices for unreasonable adventures“. While loving to be considered a small e-shop in the country, Motorbike Adventure offers adventure travel, rally raid, scrambler and enduro racing items not easily available to so many motorcyclists from all over the world. Since they are animated by great passion, they offer high-level support and are always looking for the best prices. Motorbike Adventure was born for adventure lovers and supports the project of the Shepherds on Bikes, which aims to promote a motorcycle touring experience away from the most common touristic circuits and closer to true Sardinian reality. Fabiocostantinomacis.com was born in Sardinia, in Villacidro. Exposes in more than 20 different cities in Italy and abroad with performances, installations, photographs and videos. 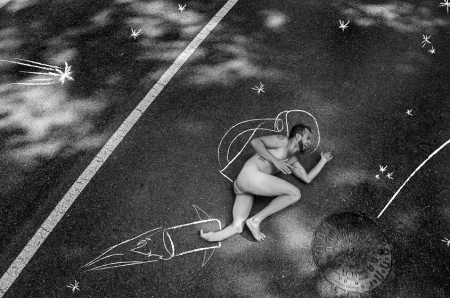 At the age of 23 he began his exhibition in New York, then in Las Vegas, in Greece, Portugal, Slovenia, London and in Miami Beach for the Art Basel Week 2016. In 2009 he ranks as a finalist at the “Photographic Award 2009” held from the TAU Visual (National Association of Professional Photographers). In the same year he won “Primavera in arte” organized by the ERSU, accessing the national collective created for the First European Forum for the right to study. In 2015 he was selected for the final of the Skepto International Film Festival in Cagliari, in London for the Crouch End Festival, in the U.S.A. in Texas from the “San Antonio Laughs Comedy Film Slam” and in Nairobi, Kenya, from the “Rock ‘n’ Roll Film Festival (ROFFEKE)”. Winner of the Lynx Prize international award, he is awarded by the Autonomous Region of Friuli Venezia Giulia. He has collaborated with organizations and associations in national and international awareness raising projects and in social inclusion projects, both in the organizational and design and idea fields. For Pastori in Moto, he edited the photographic documentation of the Raid degli Oliveti event.